At the beginning of this year I joined the capacity building team at the BecA-ILRI Hub for three months as part of the BBSRC Doctoral Training Programme PIPS scheme. I was keen to do a placement at the BecA-ILRI Hub as I’ve long been interested in how the outputs of scientific research projects can positively impact the agricultural sector in developing countries. 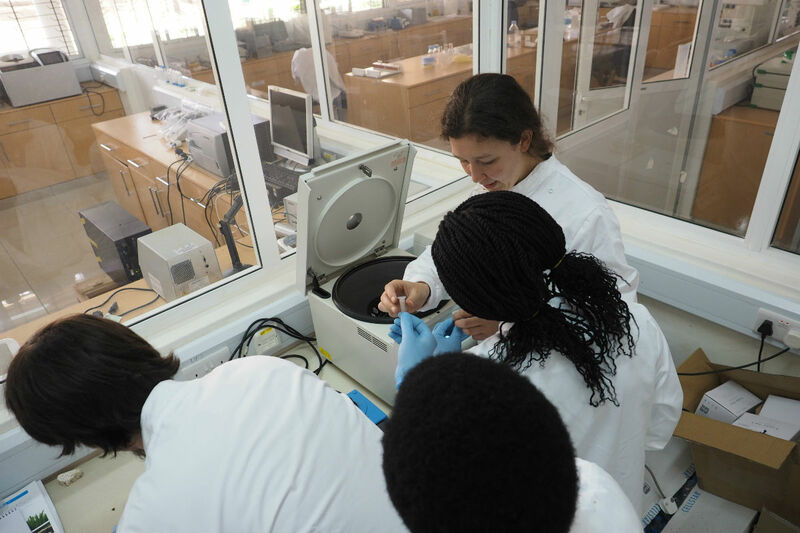 The BecA-ILRI Hub aims to develop the capacity of scientists in sub-Saharan Africa by providing access to world-class research facilities, offering training courses and hosting research fellows from across the region. A key focus for the first half of my placement was the AfriPlantSci course on Plant Metabolism for Improved Nutrition and Health. 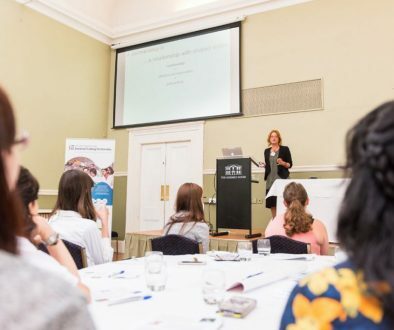 In the weeks leading up to the course, I collated information for the course booklet (including protocols for the practical sessions), developed resources to support course participants in regression analysis, and designed feedback forms. I also prepared a design brief for the developer of the AfriPlantSci website, and launched a twitter page for AfriPlantSci. 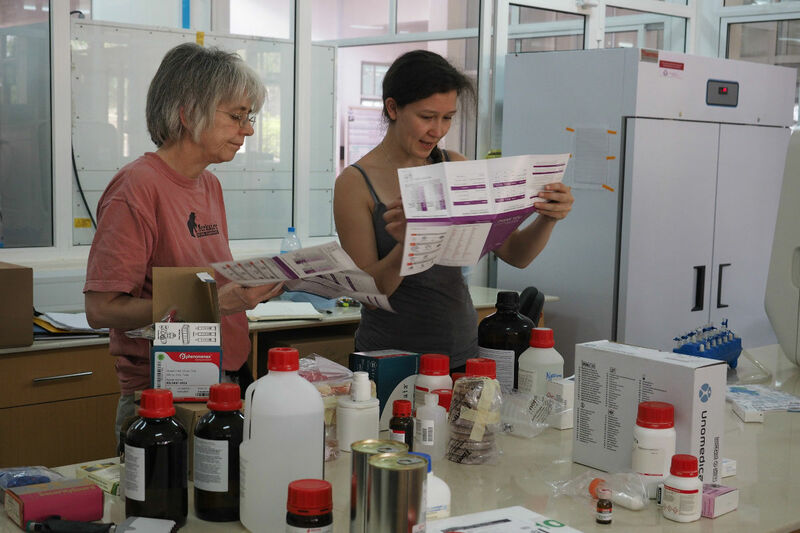 The course itself took place over two weeks at NM-AIST in Arusha, Tanzania, and with only a short period of time to organise and familiarise ourselves with the lab, we had to work efficiently to be ready for the participants! Anne Edwards (JIC), Fred Ng’ang’a (BecA-ILRI Hub) and I were responsible for leading the practical sessions and guiding the participants through analysis of their results. Overall, the course went well, with positive feedback from the participants. Although there were a few challenges along the way, I really enjoyed dealing with them and finding ways to make the experiments work with the materials and equipment we had available to us. Since returning from Arusha, I’ve been busy processing the participants’ feedback and writing a report on the course. I was also fortunate enough to attend two recent events, the first of which was the launch of the Newton-Utafiti Fund in Kenya. 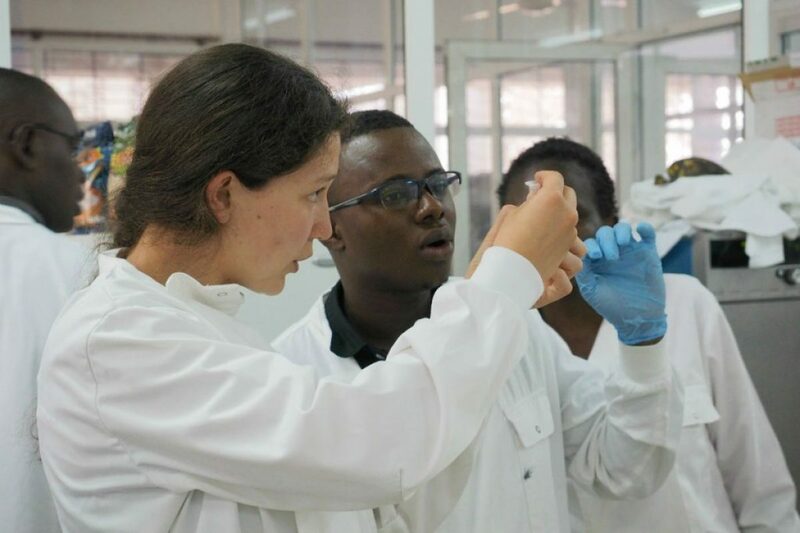 The Newton Fund collaborates with overseas countries to build scientific partnerships which aim to promote social welfare and economic development of the partner country. 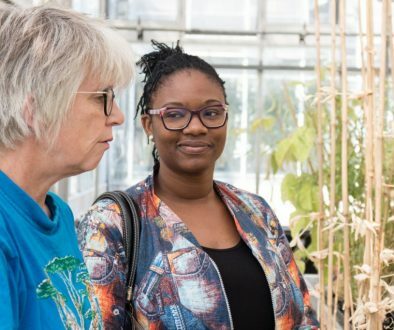 Attending the launch allowed me to gain an understanding of how the Fund operates, the projects it funds, and some of the research challenges faced by Kenyan scientists. The second event was a BBSRC workshop on Sustainable Intensification of Agricultural Systems in sub-Saharan Africa. 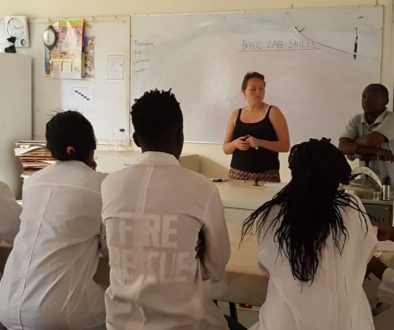 This workshop brought together scientists from the UK and across Africa, with the aim of gathering information on the priorities and main research challenges in this area. The workshop was a great opportunity to interact with leading UK and African scientists in the field, and to discuss how scientific research can be applied to improve agricultural outputs as well as some of the barriers to dissemination and deployment of new technologies. I’ve also had the opportunity to interact with and support some of the African Biosciences Challenge Fund Research fellows at the BecA-ILRI Hub. The fellows are working on a variety of crop and livestock species, and come from a wide range of countries across sub-Saharan Africa. I was able to work with two fellows on phylogenetic analysis of Theileria parva, which causes the devastating East Coast Fever, and have participated in weekly technical troubleshooting sessions, where the fellows and research associates meet to discuss technical challenges and offer solutions. Towards the end of my placement, I will be running a training course on “Making the Most of Microsoft Excel”, and am currently preparing material for the course. I am really enjoying my time on placement here at the BecA-ILRI Hub, and have learnt a lot about the wider context of the research that we do at JIC. 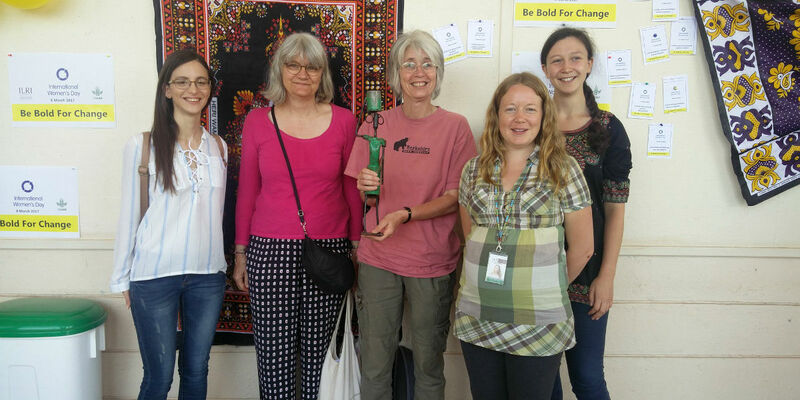 I’m very grateful to all the staff at the BecA-ILRI Hub for making me feel so welcome and giving me so many opportunities to be involved with various aspects of the work done here, and to the John Innes Centre for arranging and funding this placement.